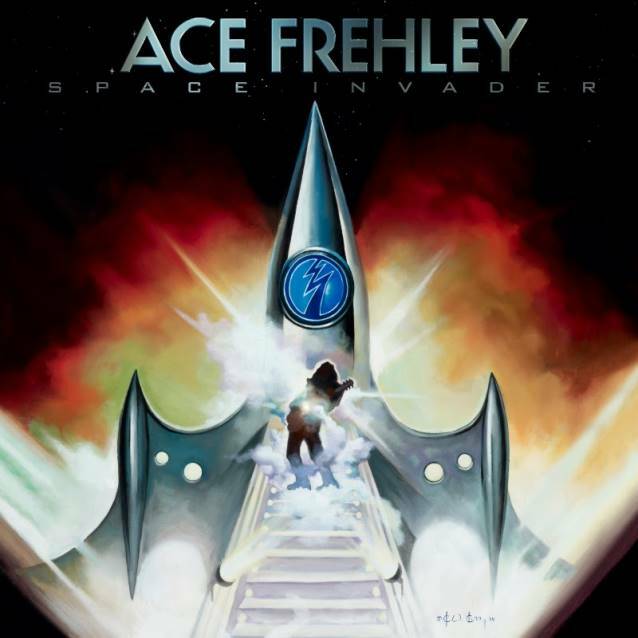 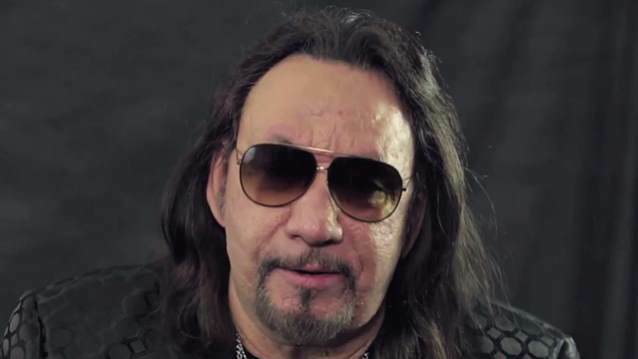 Original KISS guitarist Ace Frehley has released the first single from his upcoming "Space Invader" album. 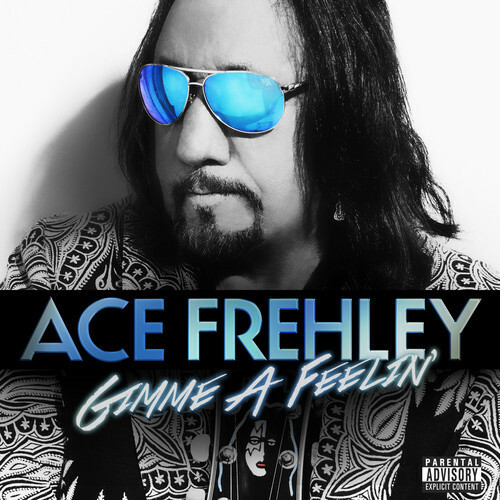 "Gimme A Feelin'" is now available on iTunes. 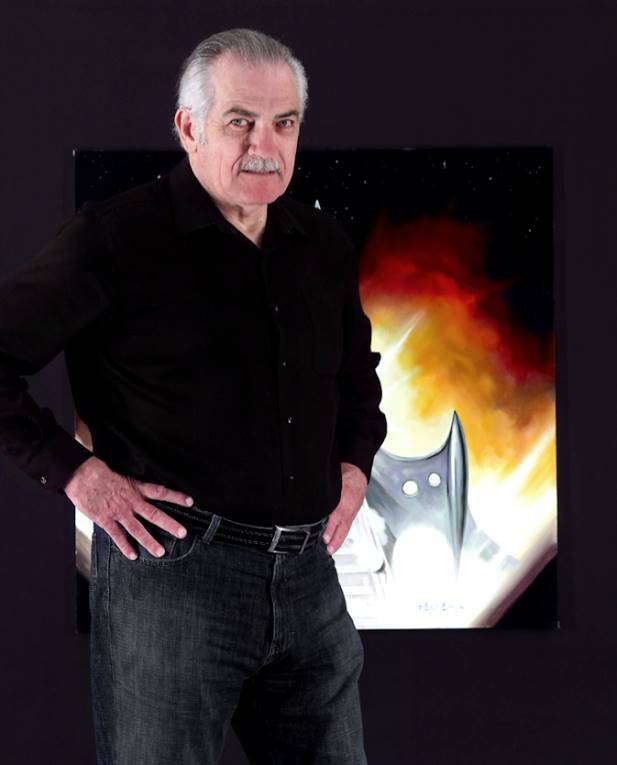 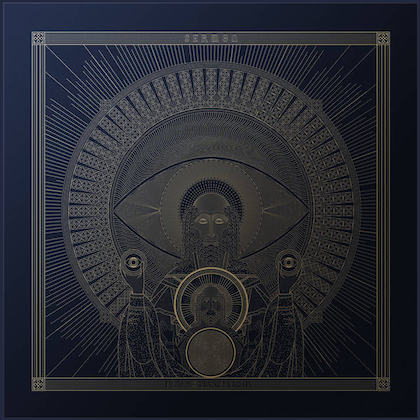 You can also stream the song below (courtesy of RollingStone.com).